How Curious: An All-Female Ghost Town? 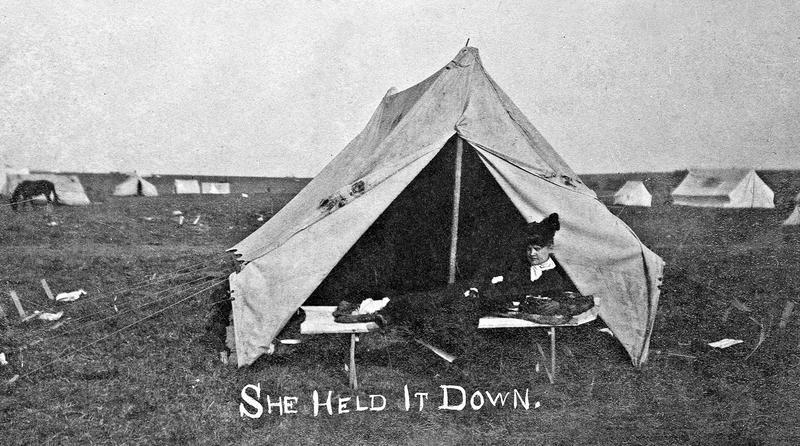 A Kansas reporter wrote in 1893 he had discovered an all-female town in Oklahoma. But when he tried to go back to the village one week later, it was gone. KGOU listener Bart Varner asked How Curious: What happened? 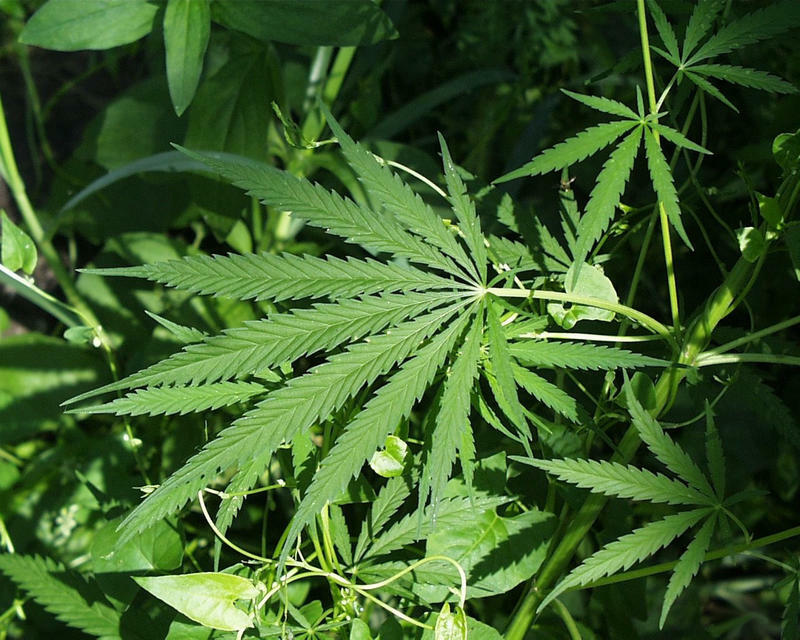 Oklahomans voted in 2016 to reduce penalties for drug possession and this year approved a state question welcoming medical marijuana into the state. 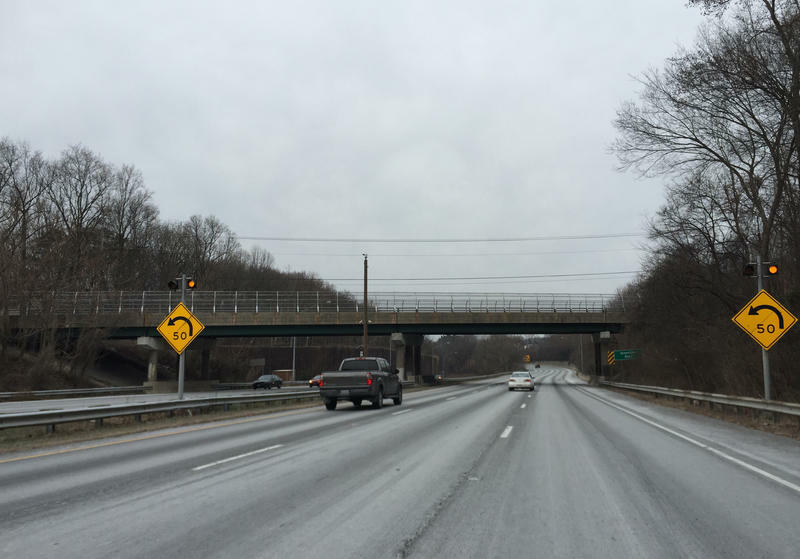 Officials in two cities recently reacted to those decisions. 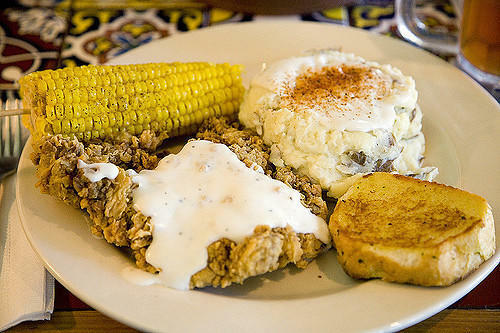 Did you know that Oklahoma is the only state to have an official state meal? As Cowboys and Indians tells us, the meal—which is actually more of a gut-busting cornucopia of awesomeness—was approved by the Oklahoma legislature in 1988. The meal is a showcase for cuisine from all over the Sooner State, but scarfing down the whole smorgasbord is going to require a bit of driving. The number of earthquakes in Oklahoma of magnitude 4.0 or higher is up significantly for the year 2018. 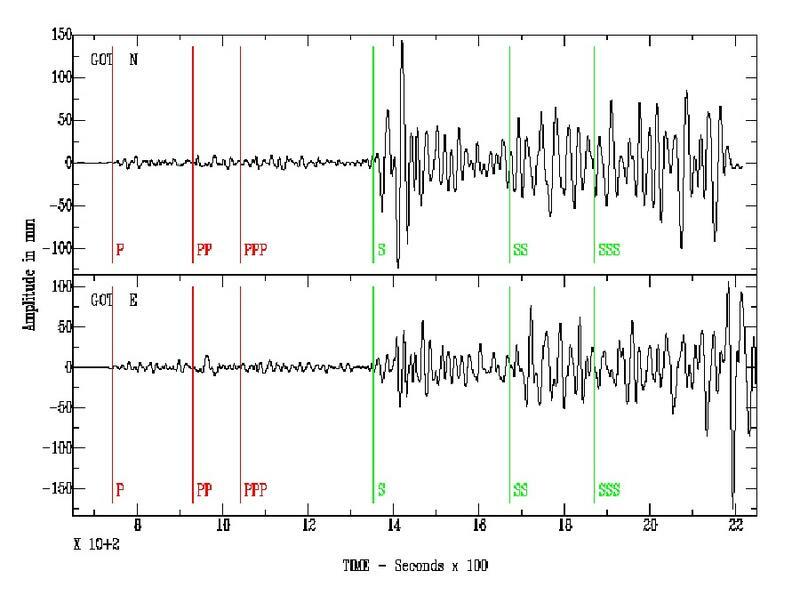 However, the overall frequency of quakes is still on the decline. As The Tulsa World reports, through the end of June this year, the Sooner State saw almost 100 earthquakes of magnitude 3.0 or higher. But that’s down from almost 150 during the same period last year. 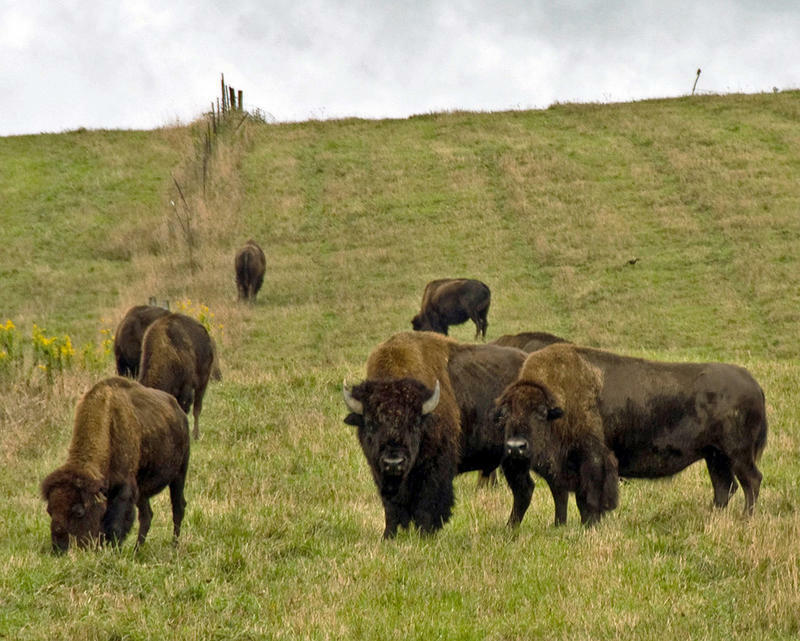 A couple of weeks ago, HPPR reported on a herd of buffalo the state of Oklahoma had put up for auction. The herd, consisting of around 60 head of bison, was located at Foss State Park, near Elk City, about 90 miles west of Oklahoma City. The animals were being auctioned on the state of Oklahoma’s surplus auction site. Weekend showers over Oklahoma helped firefighters in the battle against two large wildfires – one of which was so large that it could be seen from space. 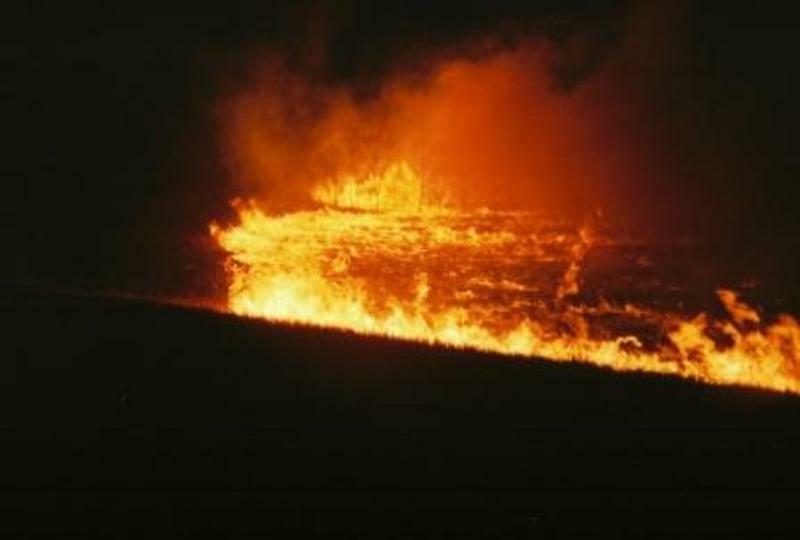 As The High Plains Journal reports, as of Monday, the Rhea fire in Dewey County had scorched around 287,000 acres and the 34 Complex fire in Woodward County had burned close to 63,000 acres. The Rhea fire was 74 percent contained and the 34 Complex fire was 94 percent contained. The state of Oklahoma has had a crazy few days. 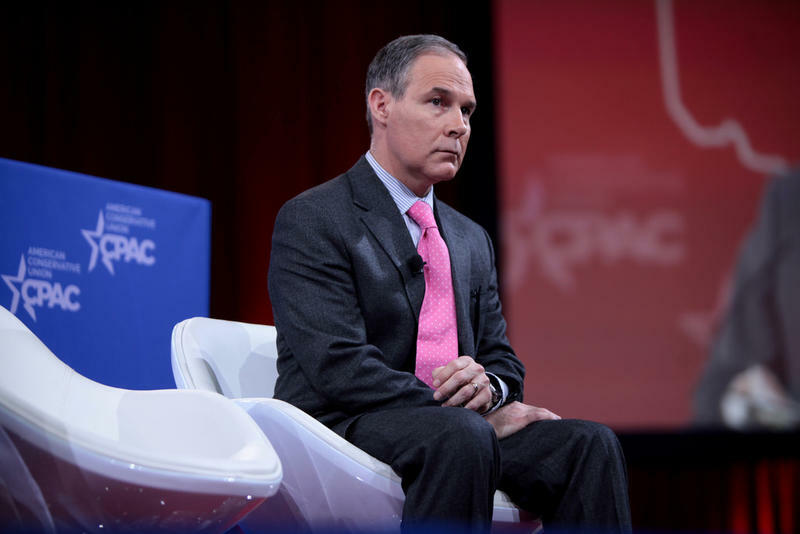 First, the most powerful Oklahoman in the Federal Government, EPA Secretary Scott Pruitt, faced mounting outrage over his use of taxpayer dollars to pay for first-class flights and a 24-hour security detail. The secretary also rented a private room from an energy lobbyist in the nation’s capital, for far below market value. And then there were the state’s teachers, who walked out of schools across Oklahoma in protest of low pay and ten years’ worth of poor funding for education. 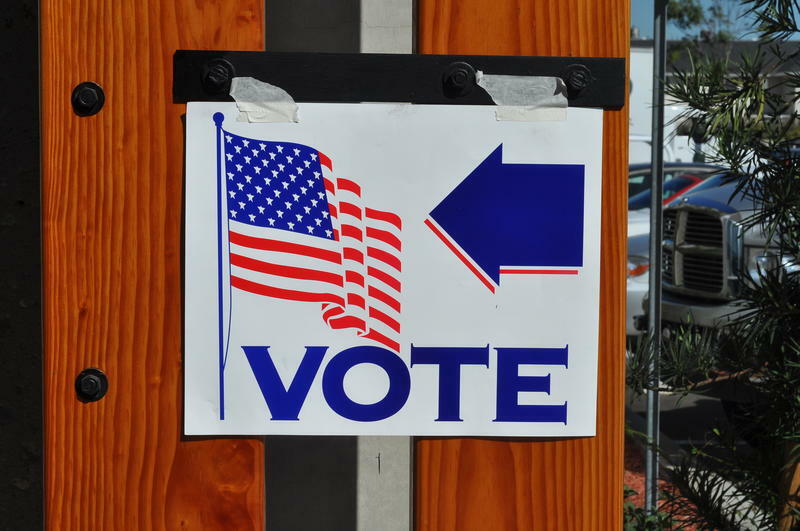 A nonpartisan Oklahoma political group has recommended that the state get rid of the current political primary system. 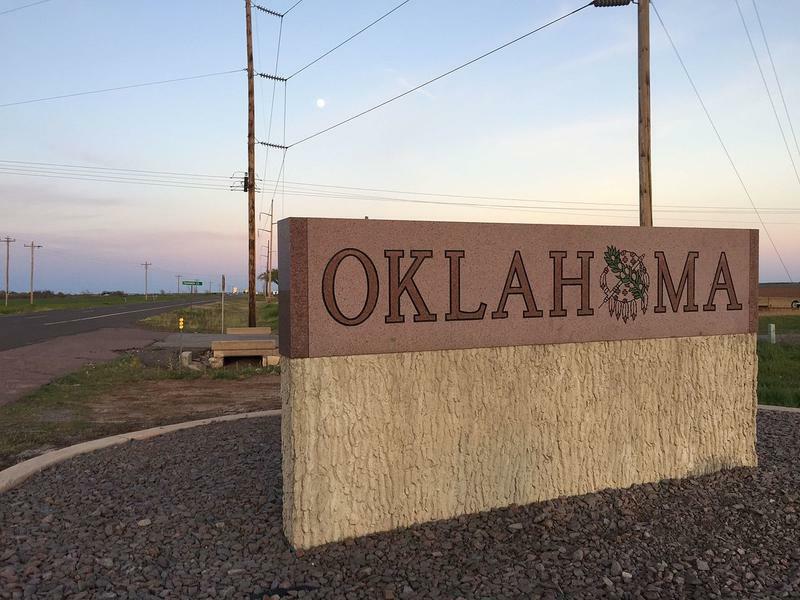 According to the latest numbers for incarceration rates across the U.S., Oklahoma held the second highest per capita incarceration rate among all states. 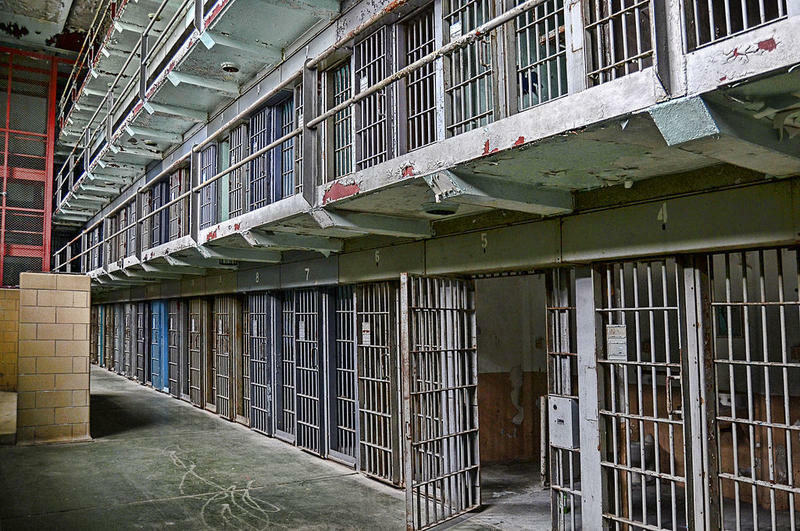 As KFOR reports, in 2016 Oklahoma incarcerated 673 people per 100,000 residents. 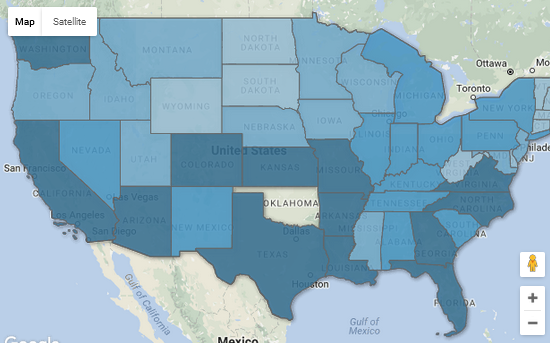 That lands the state second behind only Louisiana, which imprisons a staggering 760 per 100,000. By comparison, Texas imprisons 563 per 100,000 and Colorado imprisons only 356. The national average is around 400 per hundred thousand. Visit the Oklahoma State Capitol these days and you might be awed by the gleaming new marble floor recently installed there. But that floor is drawing the ire of some in Oklahoma, who wish the state’s lawmakers had searched for marble a bit closer to home. The uptick in seismic activity in Oklahoma is featured in an Oct. 2 National Geographic article that takes a look at the increase in earthquakes induced by such human activities as fracking. According to the article, a recent study published in the journal Seismological Research Letters identified 730 sites where human activity caused earthquakes over the past 150 years. What Do People in Your High-Plains State Hate the Most? What do High Plains folks hate the most? There’s a new app called Hater that works like Tinder, except it matches users based on common things they loathe. This may come as a surprise, as there are so many things to hate in Texas, like rattlesnakes and poorly constructed tacos. Many Oklahomans will be forced to change the way they drive after a new law takes effect in November. As KFOR reports, beginning Nov. 1, drivers will no longer be allowed to travel in the left lane permanently. CNBC has released its annual “Worst States to Live In” list, and the news isn’t good for Oklahoma. The Sooner State came in third on the list, which ranks livability based on a number of metrics including crime rate, attractions, air quality, health care, and legal protections against discrimination. 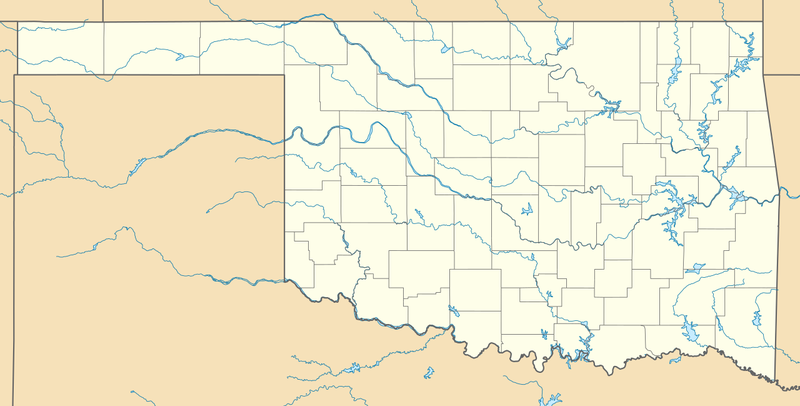 CNBC noted that heavy tobacco use in Oklahoma led the state to have one of the highest premature-death rates in the nation. 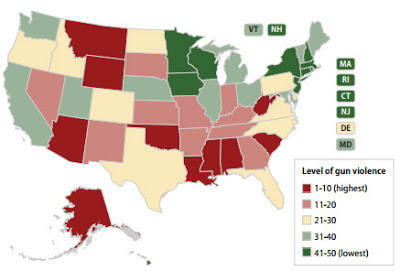 Oklahoma also has one of the highest infant mortality rates, and has struggled with widespread mental health problems. The proliferation of wind farms in the western part of Oklahoma has been causing headaches for the U.S. military’s aeronautical operations in the region, reports The Tulsa World. A new book about a troubling episode in Oklahoma’s history is drawing a good deal of attention from critics. 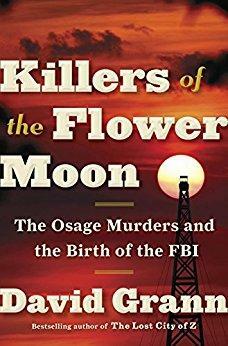 Killers of the Flower Moon: The Osage Murders and the Birth of the FBI is an incisive investigation into the mass murder of Osage Indians in Oklahoma—natives who were put to death so that their oil could be confiscated by white speculators. A federal judge last week moved to dismiss a lawsuit that environmental group Sierra Club filed against Oklahoma energy companies over earthquakes linked to oil and gas activity. 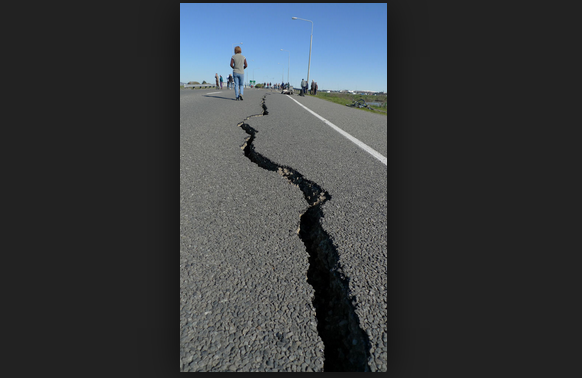 As KOSU reports, the Sierra Club filed the lawsuit last year in hopes the U.S. court would find Chesapeake Energy, Devon Energy and New Dominion violated federal waste management laws by operating injection wells that contributed to earthquake activity in the state. 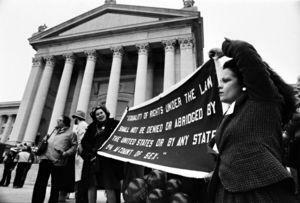 As the United States—and the State of Oklahoma—remain mired in fights over women’s rights in the twenty-first century, The Tulsa World has published a reminder of Oklahoma’s past. Which Oklahoma county sees the most tornadoes? Moore, Oklahoma, in Cleveland County, has gotten a dangerous reputation recently because of the spate of tornadoes the town has received. 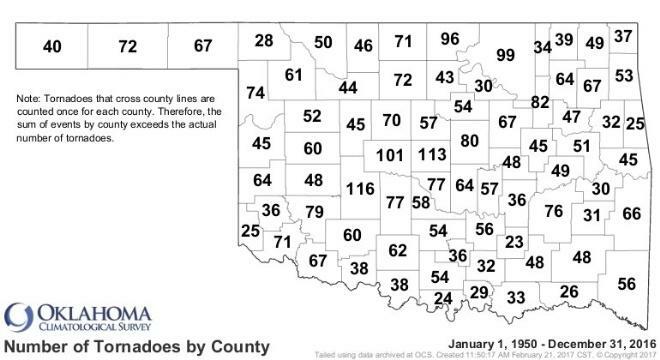 But, believe it or not, Cleveland County is nowhere near the most tornado-prone county in the Sooner State. KOCO has published a study analyzing which Oklahoma counties have seen the most tornadic activity since 1950. 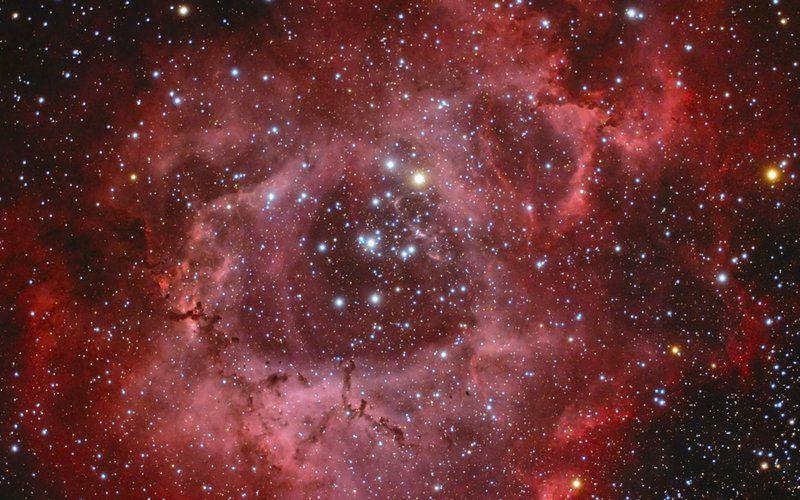 A group of stargazers in the Sooner State are hoping to pass a law that would grant Oklahoma an official state astronomical object. 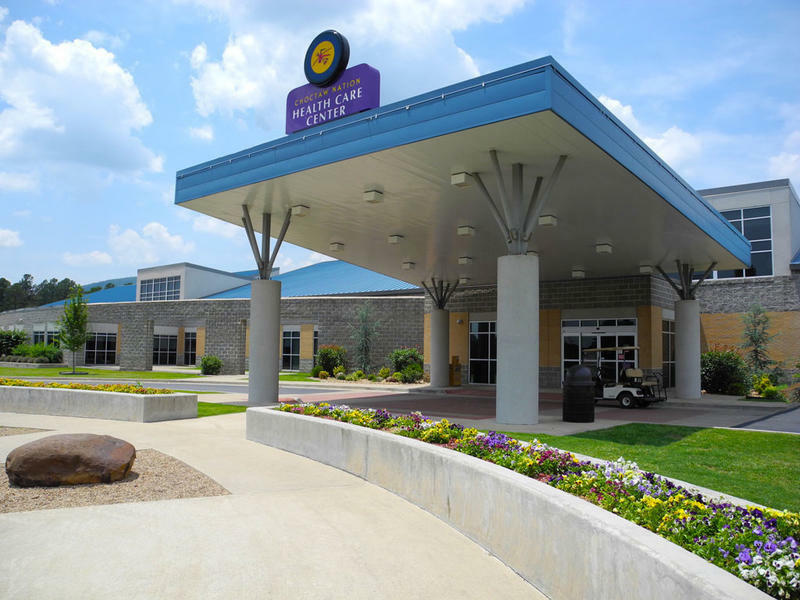 Indian tribes in Oklahoma are seeking skilled doctors and chefs to work and serve in their rural communities. KGOU reports that tribes in Oklahoma have struggled to compete with more urban areas for highly trained workers. The problem exists despite the fact that the tribes offer competitive salaries and other incentives. When it comes to doctors, many tribes even offer to repay student loans, undergraduate and medical school loans, as well as offering scholarships. A new law in Oklahoma could ban the use of all handheld devices while driving. As KXII reports, Senate Bill 44 hopes to amend and strengthen current legislation. The new bill was introduced into the state Legislature last week. As it stands now, it’s illegal in Oklahoma to text while driving. 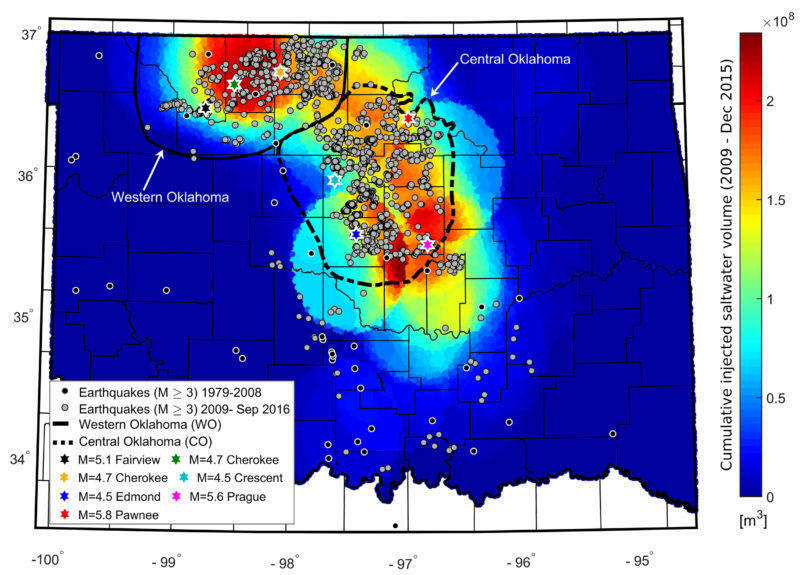 Oklahoma could be in for a lot less shaking according to a research study that shows earthquake activity slows as wastewater injection is reduced. Where Do People Go When They Leave the Sooner State? Where do people go when they leave Oklahoma? And when they move to the Sooner State, where do they come from? StateImpact Oklahoma decided to investigate, and you probably won’t be shocked to learn that the state’s large neighbor to the south is the main destination of migrating Oklahomans. But you might be surprised to learn that just as many citizens move from Texas to Oklahoma as go the other way. 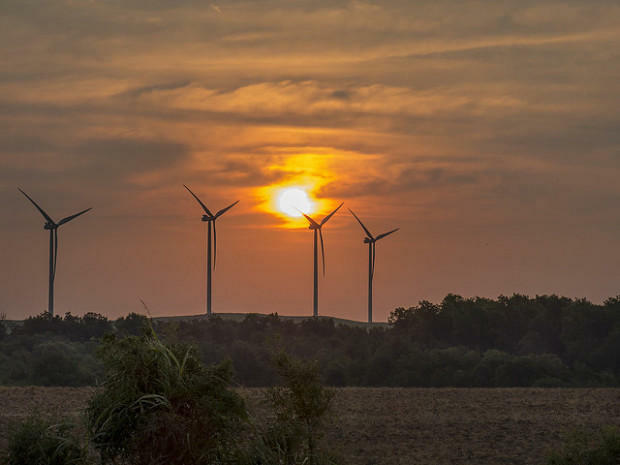 As wind energy becomes more economically viable in Oklahoma, momentum is building on a political movement to limit tax breaks to wind farms in the state. As StateImpact reports, last week a panel that decides Oklahoma’s tax incentives decided to curb the credits being given to wind operations. 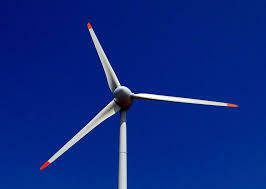 The Incentive Review Commission has reported on ten different wind incentives under review this year. 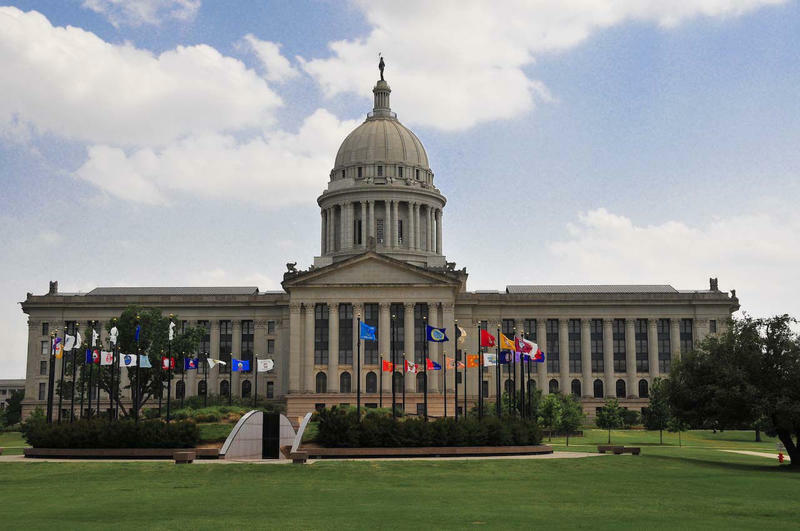 Last week, Oklahoma’s controversial “Right to Farm” bill was defeated by voters. 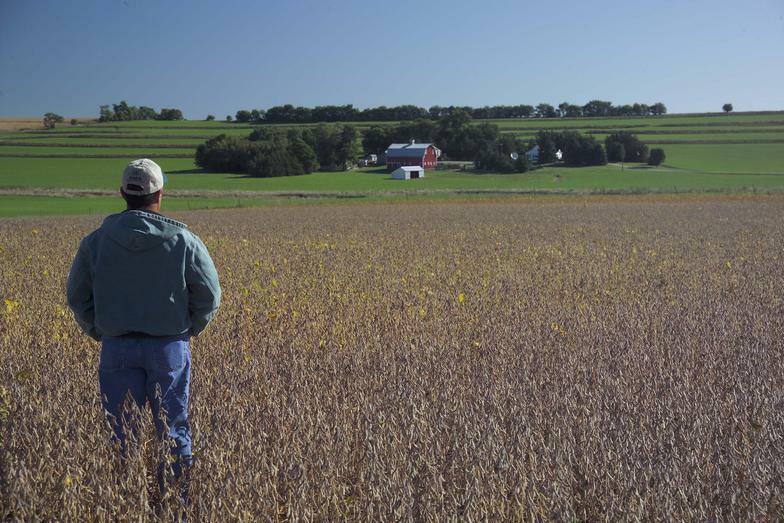 The state’s farmers and ranchers are now wondering what the short- and long-term effects of the bill’s rejection will be. Next month, Nebraska and Oklahoma voters will go to decide state initiatives on the death penalty. 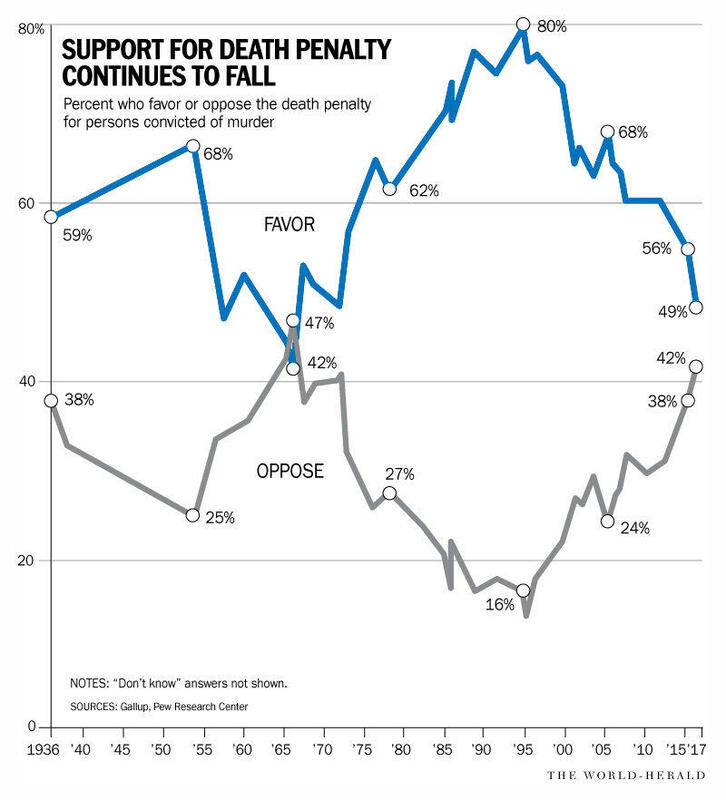 In general, the trend in America is heading away from capital punishment. As the Omaha World Herald notes, Nebraska is one of 20 states that have done away with the death penalty. Eight of those 20 states have done so in the last decade. Oklahoma is among the top ten in states with the most per capita gun violence, according to a new study by the Center for American Progress. 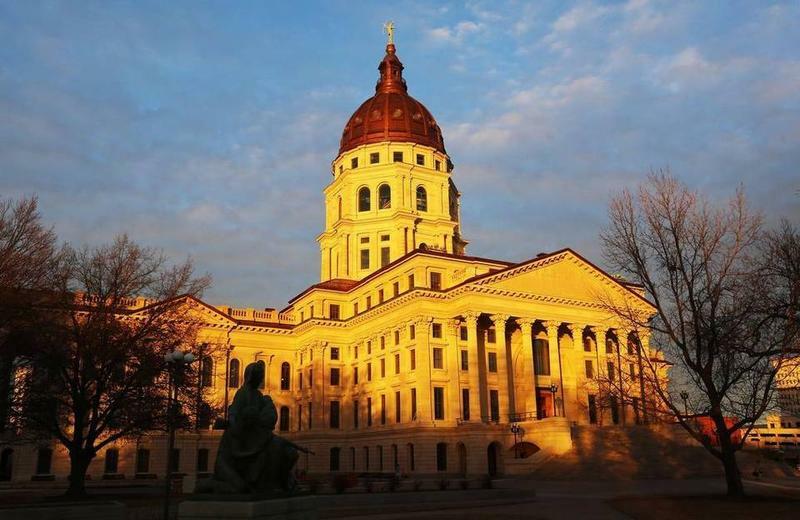 The State of Kansas has enough money on reserve to last for a total of two days, according to a new study by Pew Charitable Trusts. As The Wichita Eagle reports, if the Sunflower State had to exist solely on its cash reserves, the state wouldn’t last more than 48 hours. 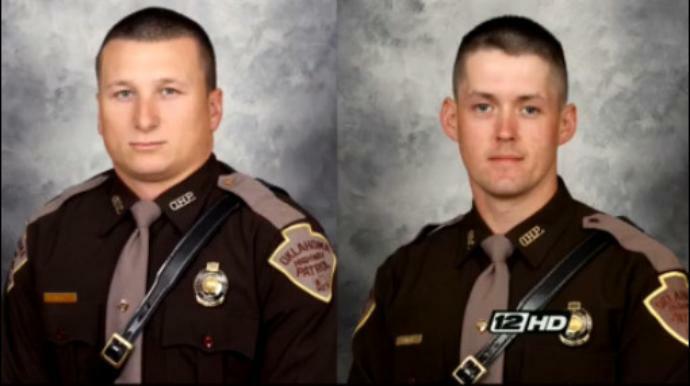 In 2012 and 2013, Gov. Sam Brownback urged GOP lawmakers to slash taxes. Ever since then, Kansas has struggled to balance its budget.